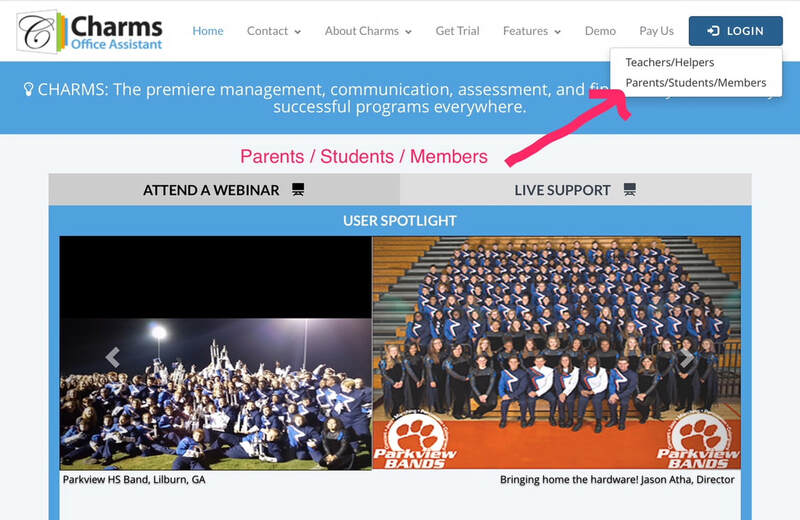 Charms is an online tool used by the Band Boosters as a means of organizing volunteers for events, and for tracking student accounts and service hours. 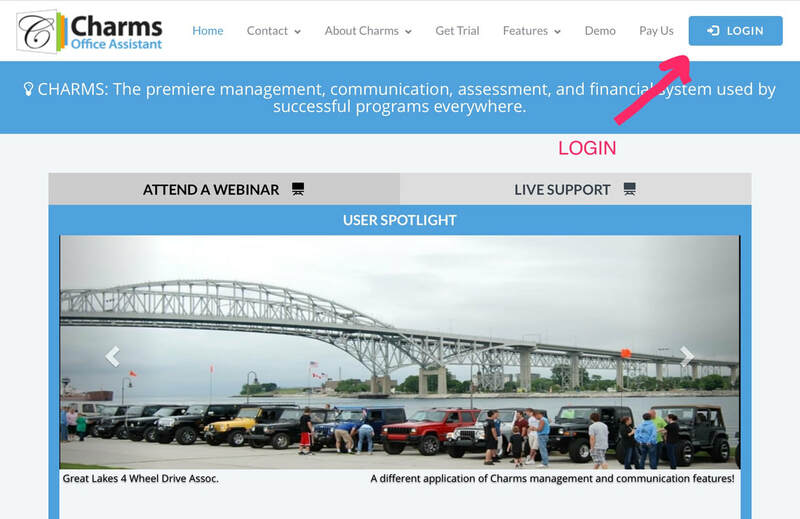 You will be in the Charms system after registering on dgs.8to18.com. 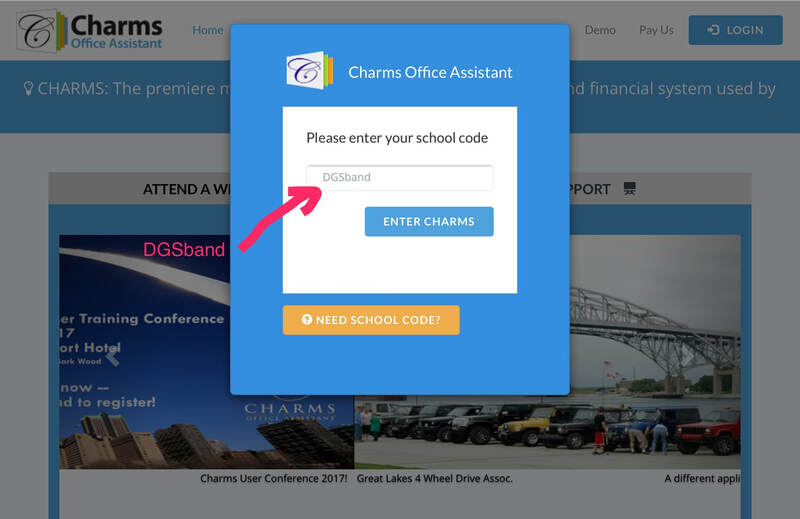 Through Charms, you will receive band-related emails and be able to sign up for volunteer positions at band events. Don't enter in a student code - just click on "Volunteer Opportunities" to see public events. 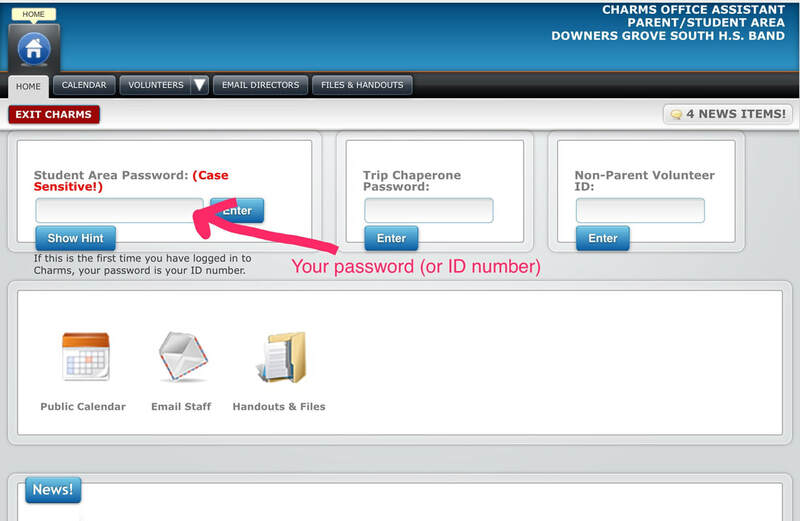 If this is your first time logging into Charms, use your student's 6-digit school ID number that was provided on the school paperwork given at student registration / orientation. The site will prompt you to select a confidential password. This unique password will be used to log in going forward. If you have any difficulty finding your student id or logging into Charms, please contact us or call DGS at 630-795-8500. To avoid the possibility of Charms messages going to your spam/junk folder, please go into your email software's settings and make appropriate changes to always accept emails from CharmsEmailSender@charmsmusic.com. NOTE: The calendar in Charms is solely for organizing volunteer needs at band events. Please refer to the calendar on the front page of www.dgsbandboosters.com for a complete list of band and fine arts events. Click on the Update Info icon. 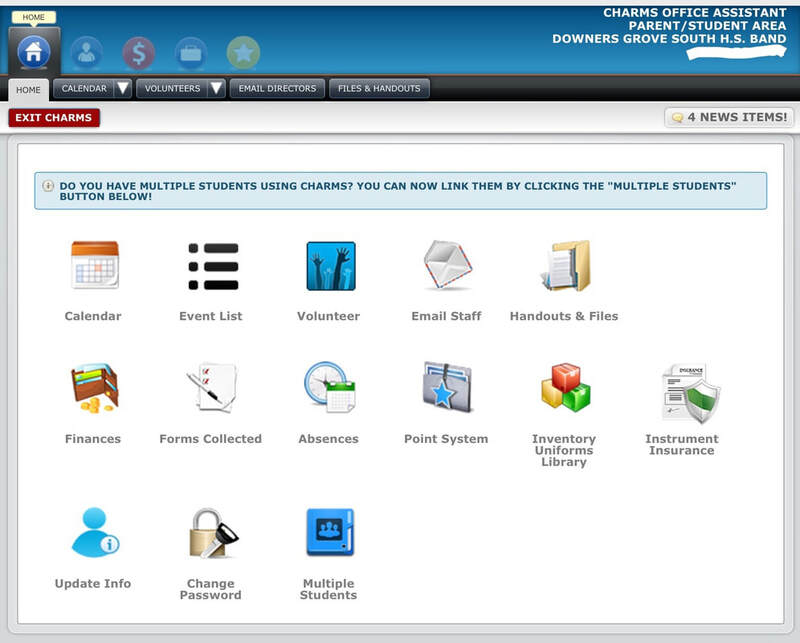 When you first login, the student's information will show. There are blue selection tabs at the bottom of the page for each person we have in our system. If someone is missing, you can choose "Add New Adult". Please verify and/or enter as much information as possible for student and parents. To save time, there is a shortcut option to copy information from the student record such as home phone and address. After you complete this screen, be sure to click the green Update on the top right corner of the screen to save your data. Click on red "Exit Charms" tab to exit, or click the Home icon to return to the main screen. If you have more than one student in the program, please repeat the above steps for each one. Be sure to include the adult information on each one as well. There are two ways to get to this information. 1. Log into the student section with your password. 3. From the Home Page click on Volunteer, then choose the event from the drop down list. Remember to check the (a) public opportunities after public login and the (b) student opportunities after student login. Fill in the following information: Name, Phone Number, E-mail address (please note, that once you enter this information, others signing up will only see your name and will not be able to view your phone and address information). Click on the blue Sign Up button. ﻿﻿If you need to cancel, you will need to contact the person in charge; for instance if you signed up and cannot help serve dinner, you would contact our VP of Hospitality.